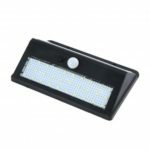 This LED Light is equipped with built-in motion sensor, it works to a 100 degree angle and detects motion at a range of up to 3 meters. 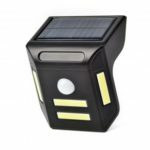 Low power consumption, low heat generating and energy-saving, durable to use. 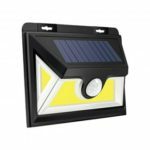 Ideal for using in home, garden, closet, cabinet, corridor, workshop, basement, garage, stairwell, and other places. 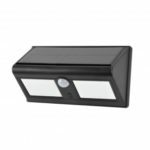 Equipped with built-in motion sensor, it can detects movement at a range of up to 3 meters. It will automatic turn off after 20 seconds when people left. Low power consumption, low heat generating and energy-saving, durable to use. Easy to install, use 3M adhesive tape to attach to almost any surface, provides secure and strong installation without worrying about falling off. 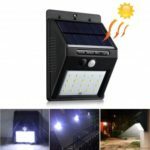 Ideal for using in home, garden, closet, cabinet, corridor, workshop, basement, garage, etc.